Adolph Ochs in 1896 put his slogan on a newspaper, “All the News That’s Fit to Print”. It still survives. Only just barely. Sound arrived to movies in the late twenties, the silent-film industry and the Broadway theater industry were both broadsided. They never saw it coming. It was a running joke to them. Radio was king for years. No one thought it would be overcome – there was a radio in every home throughout America. Then television started to gain traction in the late forties. 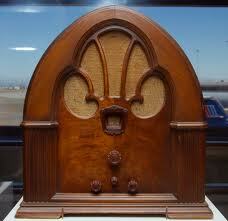 Radio scrambled to adjust to the newer media – TV. 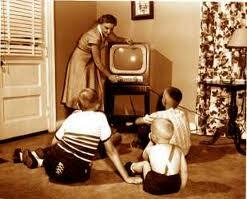 Then, TV began to replace the radio in homes. 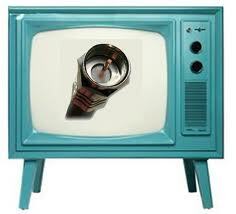 Orders for TV sets were up 400 percent in 1949, many of them sold by the most popular shows of their time, (i.e. 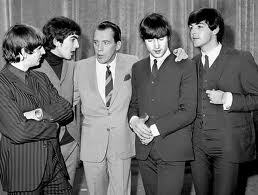 Milton Berle). Supply could not keep up with demand. 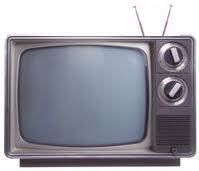 Free television was for decades considered an American right, rabbit ears, ghosts and all. Then broadcast TV scrambled to adjust to newer media – cable TV. For a while during the reign of ‘Free TV’, “Pay TV” was a joke. Americans now pay for 24/7 foreign news networks in their cable and satellite packages, news, weather, sports, movies, etc. That which used to be free on broadcast TV was no longer free. Then the hammer dropped for everyone. The Internet dawned, the digital revolution. The Holy Grail of media. This was a change as great as the invention of electricity and the construction of transcontinental railroad. It was large, transformative and caused massively sweeping changes. No one was prescient enough to gauge even remotely how big this change was upon the whole planet. 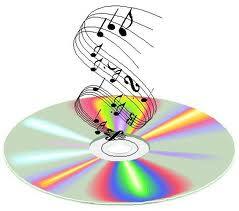 The recording industry became the first to fall in the digital pipeline. 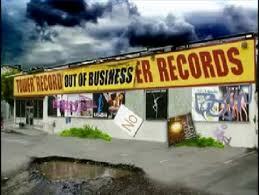 They thought by suing Napster in court they could stop their declining bottom line. 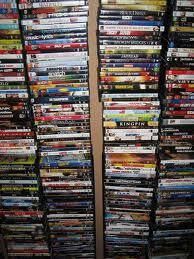 Movies and DVD’s became next to fall in. And then 2 large social media behemoths came along; Facebook (2004) the more social of the two and Twitter (2006) the most current up-to-the-minute form of news delivered to us not by a news anchor but by a neighbor. Twitter made CNN, NBC, CBS, ABC, FOX ancient delivery mechanisms of news overnight. We don’t select publications anymore, we select links. An ecosystem of “group journalism” in which consumers with a cell phone eyewitness reporting of the news submitted by ‘US’ rather than actual reporters in the field, changed everything. Witness Captain Sully on the Hudson river. The proliferation of the Internet made every publicly available source of information in the world openly available to everyone. This change in and of itself has altered the landscape for everyone forever. The NYT’s and CNN no longer have a lock on exclusive. Exclusive is old news – we are now the prevailing ‘exclusive’. Within all of this history of media, the largest companies, the ones we can name by brand have been caught sleeping by transformative change. 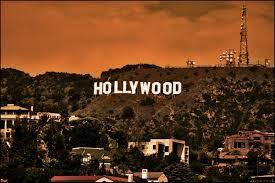 From newspapers and magazines to Hollywood, aging media executives resistant to technology became overnight ostriches. It was easier to take a paycheck, stick their heads in the sand then risk being ‘wrong’ about how future technology could transform their own business. Status quo was ‘safe’ harbor. A herd of dinosaurs. The decline and the fall of old media. It was inevitable and unavoidable. Casualties were and are in print, TV and soon cable channels. Yes, even cable TV will be falling (cord cutting: Aereo TV and Otoy). Old media will scramble to adjust just as before, but it will not be enough. The fall of old media is unavoidable. 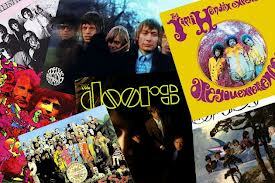 And for us the consumer, the ‘hippie’ stage (freemium) of the Internet is over. 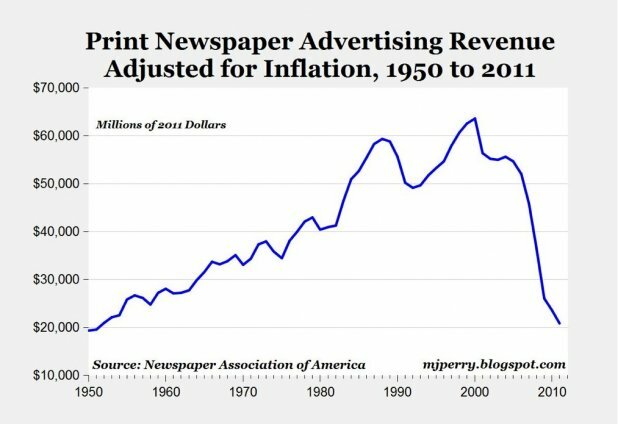 We will pay for more for media then ever before – not in print but whatever form it comes in. The trees will love us once again. However, the cost for this will be higher than it once was. What is less talked about are the adjustments that consumers have to make. 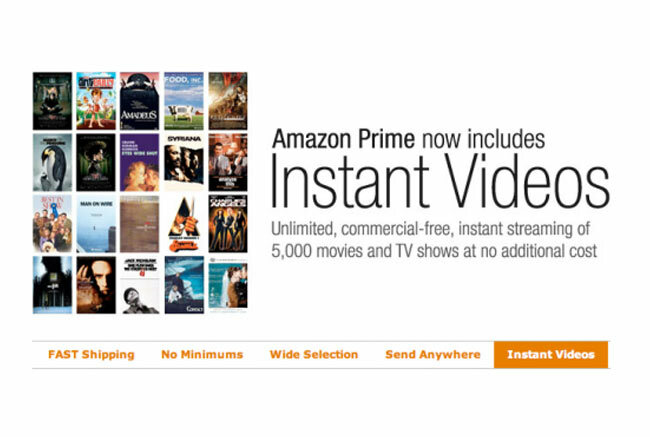 Paying for media that was free or easy to access is now the norm. And still only 65% of the country has broadband Internet access. 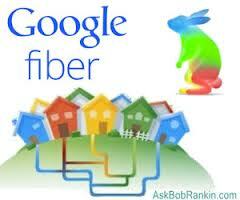 What Google fiber offers is just a beginning and will become the norm. Google fiber speeds will knock cable TV off its legs. We wont need coaxial cable – just access to the Internet. And it won’t have to be coming from the white coaxial cable coming into your home – it will be wireless. 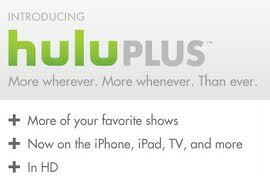 TV channels will be become specific apps downloaded on a phone or tablet. Bundles will be forgotten. The ‘triple play’ of a phone, cable and the internet that we all familiar with for $ 150.-200 a month will soon be broken down. Perhaps even the app store will disappear too. The potential disruptiveness of Otoy (http://goo.gl/aQZSl ), as a breakthrough streaming service could, in the near future, could end the need for app stores and computer upgrades. Advertising will never ever again subsidize any old-media news organizations in the style to which they (and their audiences) have been accustomed. News organizations used to be able to overcharge and under-deliver in their deals with advertisers; the pizza place and the car dealership had nowhere else to go, and no one knew how many people saw, or acted on, a given ad anyway. Not anymore. Nielsen, one of the old guards struggles to stay relevant – even if they purport to have new measuring technology. There are at least the 10 other companies who are in the process of eating their lunch. We are in for years of re-adjustment. Transformation from print and paper to digital – cable TV to Internet TV, YouTube, social apps and the like. Consumer adjustment will take time. But less than you think. Our kids are growing up ignoring cable and television, without radio and traditional print media. The norm: downloading of apps, mobile phones, tablets and no desktop computers. It’s different and disconcerting for the parents. It’s happened before – it just happened without the Internet. 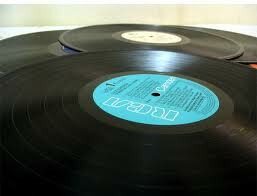 How we used to do things in the seventies, eighties, and nineties is no more – change is good. Breath in – breath out. So What is a QR Code Really All About? More and more I am finding and seeing those funny boxy black and white Rorschach like inkblots pasted on magazines, products and in the streets while walking. So what are these and why are they turning up more often now. Why do we see them and not those bar codes we are used to seeing instead? Let’s take this in order. First, the U.S. is way behind the rest of the planet ( as usual) in using these. Europe and especially Asia have been plastering these all over the place for several years now – we are just catching up. QR codes have been around since 1994. 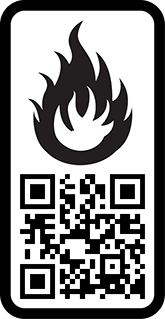 QR codes (QR stands for ‘quick response’) and in short it provides a quick link from the physical world to the web. 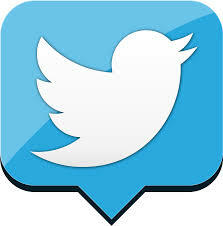 In a way, QR codes are to messaging what Twitter is to SMS texts – a 2nd gen form of information download to you and me. Basically, QR codes deliver and hold MUCH more information that a text message or bar code can. QR codes can hold up to 7,000 digits (both vertical and horizontal). A price barcode can hold only 20 digits (and only in one direction- vertical). When a QR codes becomes ‘translated’ or read, that item becomes a website – it acts as a hyperlink to the web, or to a google map or a youtube video, etc. Google is actually incorporating these into its maps for local businesses http://bit.ly/dY7xFU . QR codes consolidate what you want to say down into a small graphic which can be read by anyone with a QR reader (typically installed on your mobile phone). Yes, there’s an app for that (http://bit.ly/gsL7q8 ) Once loaded, you launch the app, point your phones camera at the QR graphic and the app reads the code and launches the web site that delivers further info, coupons, addresses, etc. 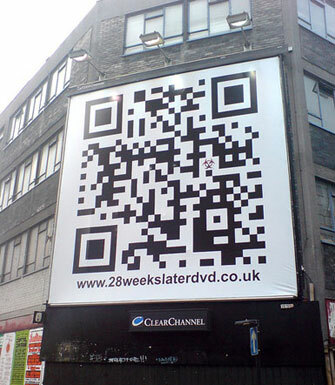 QR codes can be used as a business cards (or with business cards, on posters, billboards, food products, art and even tattoos and fashion (http://p8tch.com/). If you want, Kaywa has a QR generator on the web that you can try to make your own QR code patch. Its pretty easy and quick. http://qrcode.kaywa.com/.